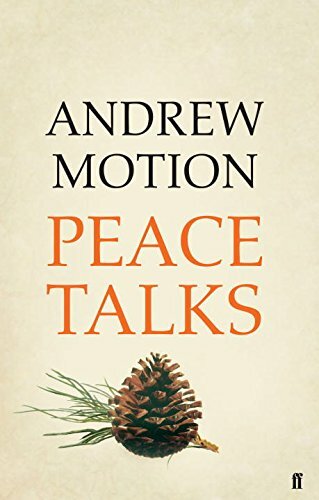 Andrew Motion (b.1952) read English at Oxford University where he won the Newdigate Prize and studied the work of Edward Thomas, an abiding influence. 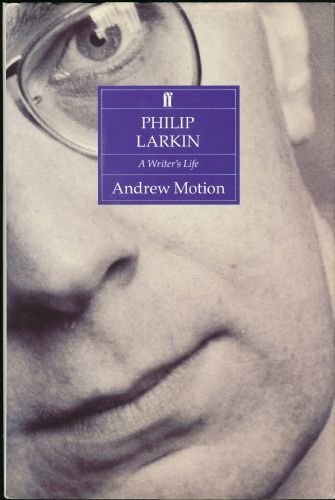 At Hull University he taught English and worked alongside Philip Larkin, another acknowledged mentor, whose official biographer he later became. 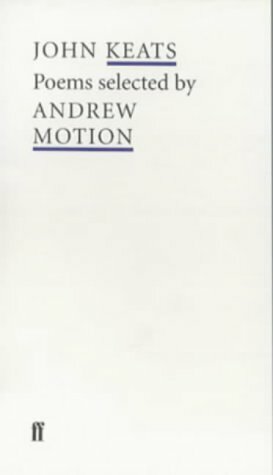 He edited the Poetry Review, before becoming Poetry Editor at Chatto and Windus and, from 1996, Chairman of the Arts Council of England's Literature Panel. 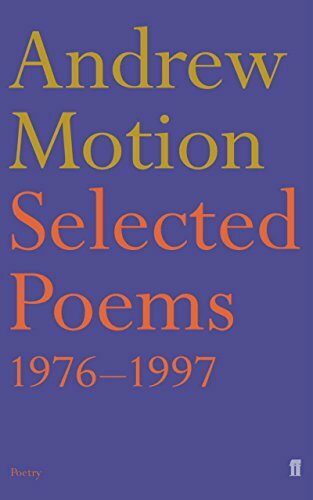 In 1999 he was appointed UK Poet Laureate, serving until 2009 as a high-profile champion of poetry as well as Founder/Director of The Poetry Archive. 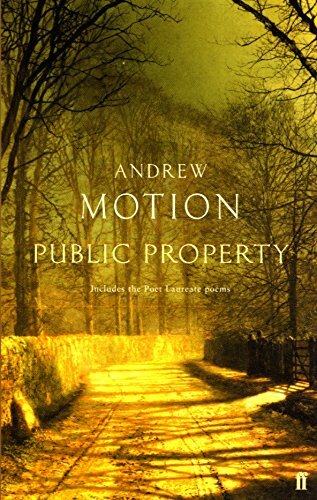 His deep, campaigning interest in protecting the landscape and the environment form important themes in his poems, and have also been given voice in his work for the Campaign to Protect Rural England, where he served as President from 2008 – 2016. 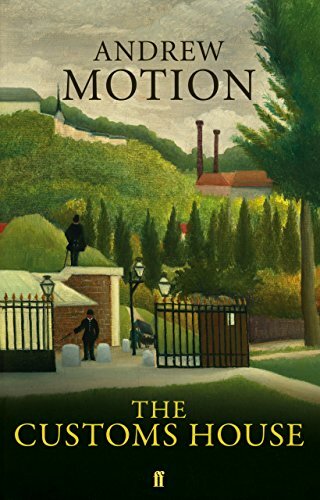 Questions of time, the erosion of places and the workings of memory are encoded in Motion’s sparse, unflinching poems, which bring quotidian moments to vivid emotional life. 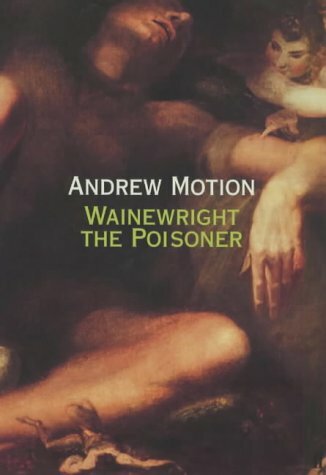 His most writing grapples often with grief; where earlier work has dealt with his mother’s riding accident, subsequent illness and death, new work focuses on his relationship with his father. 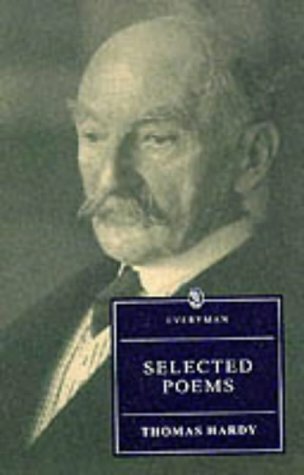 He remembers a man and a soldier, who was ‘an expert with silence,’ as the extraordinary poem Passing On attests, and also proves Motion himself to be. 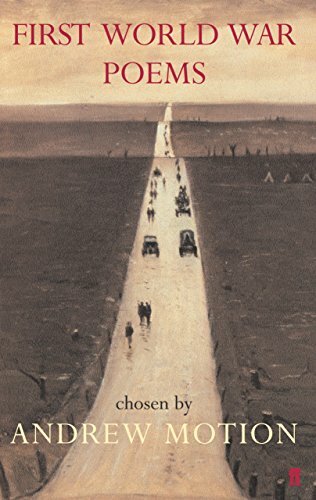 Several of the poems take place in the hiatus of twilight like the meeting of father and son in 'Veteran' in which the true nature of the former's war experiences remains "hidden in his words." 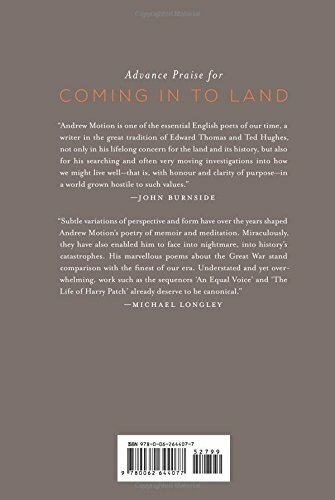 The figure of the soldier appears in many poems; Motion has spent time with those who have served in wars from WWII to more recently in Afghanistan, and with their loved ones, bearing witness in his writing to their experiences of death and survival. 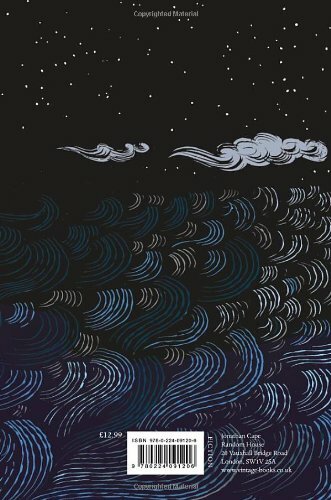 Other poems touch on lives curtailed by accident or war - Ann Frank, Princess Diana, and personal friends like Ruth Haddon whose death in the Marchioness disaster is commemorated in his beautiful elegy ‘Fresh Water’. 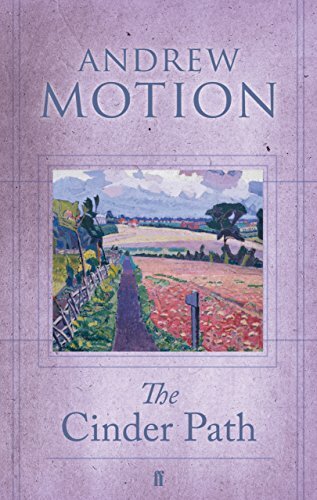 Motion’s poems question whether any meaning can be gleaned from life's random events and question whether we, like his mother’s horse in ‘Serenade’ or the fox terrier in ‘The Dog of the Light Brigade’, are simply “waiting for something important to happen, only nothing ever did,/beyond the next day and the next,”? 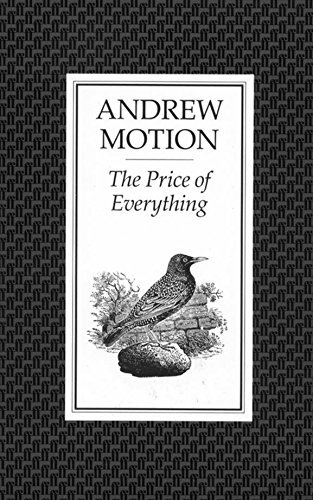 Alongside Motion’s own writing stands his commitment to education and to making poetry accessible to all. ‘Poetry by Heart,’ the national competition he co-founded as part of the Archive has inspired hundreds of school-aged young people across the UK to learn and recite poetry. 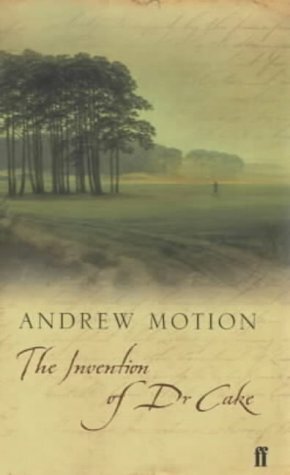 Motion is also the author of two novels for young adults, Silver and The New World, both riffs on Treasure Island by Robert Louis Stevenson. 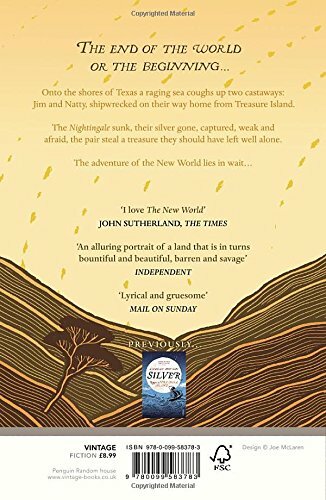 His awards for poetry include The Mail on Sunday/John Llewellyn Rhys Prize, the Dylan Thomas Award, the Somerset Maughan Award and the Whitbread Biography Award. He was knighted for his services to literature in the Queen's Birthday Honours 2009. 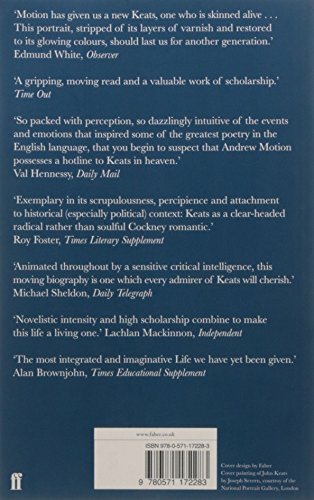 That same year, his biography of John Keats became the basis for the Cannes Film Festival Palme D’Or nominated film ‘Bright Star’, directed by Jane Campion. 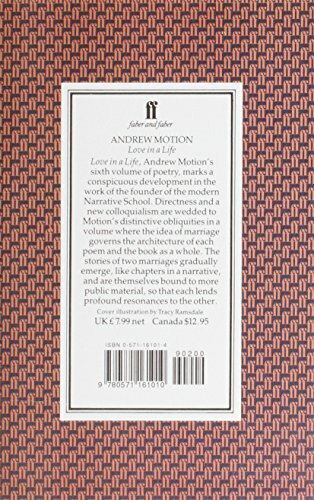 Andrew Motion now lives in Baltimore, U.S.A., where he is currently Homewood Professor of the Arts at Johns Hopkins University. His second recording was made for the Poetry Archive on 23 April 2015. The first was made on 2 December 2004 at the Audio Workshop, London. 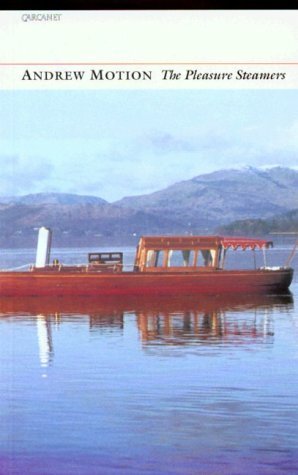 Both were produced by Richard Carrington. 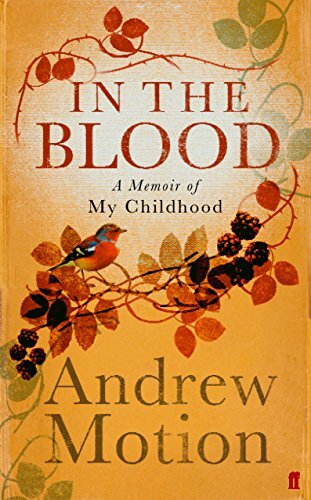 A recording of Andrew Motion reading from his book 'In the Blood' on Intelligence Squared.